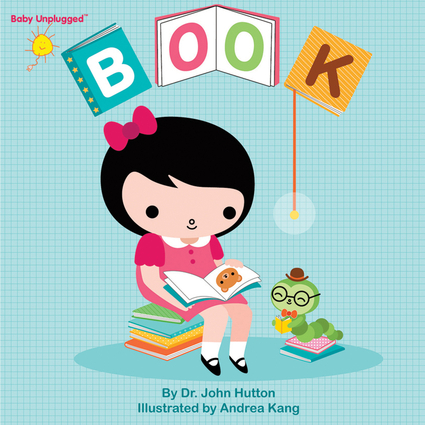 CHICAGO, June 21, 2013—Independent Publishers Group is thrilled to announce that it will distribute blue manatee press’s full line of children’s board books and middle grade paperback titles, effective immediately. blue manatee press was founded in 2011 with a mission to create meaningful, enduring books that help bring grownups and children together. 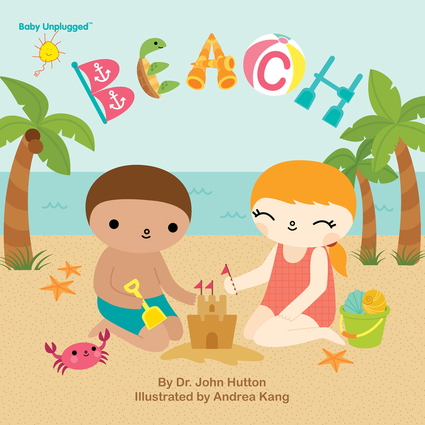 blue manatee press is dedicated to creating childhood books that nurture multi-sensorial experience and imagination. 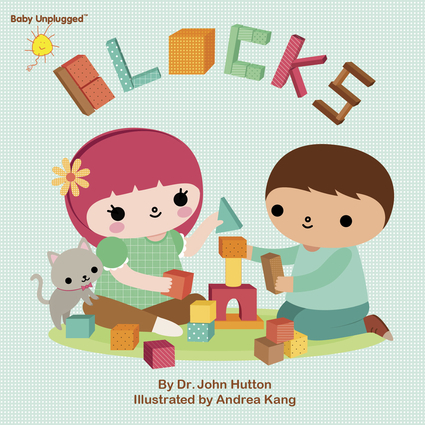 Its catalog features developmentally robust children’s books like the award-winning Baby Unplugged™ series, which evolved directly from Hutton’s research into the increasing health consequences of electronic media on young children. 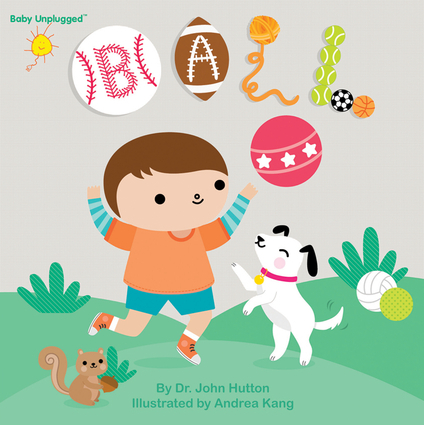 The Baby Unplugged™ series emphasizes the importance of minimizing electronic screen time in childhood development, and promotes reading and play as healthy, celebrated alternatives. Established in 1971, IPG was the first organization specifically created for the purpose of marketing titles from independent presses to the book trade. With consistent growth each year, IPG’s success has come from supporting and encouraging the growth of its client publishers in the United States and worldwide. IPG has a wide reach in the market with its distribution of publishers with academic, Spanish-language, computer and general trade nonfiction and fiction titles. IPG was acquired by Chicago Review Press in 1987. Clients include publishers from the United States, United Kingdom, Canada, Ireland, Israel, Spain and other countries. In the fall of 2006, the senior management of Chicago Review Press, Inc., the parent company of IPG, bought Trafalgar Square Publishing, Inc., the leading U.S. distributor of UK publishers. Trafalgar Square Publishing was founded in 1973 and distributes books for clients such as Allen and Unwin, Anova Books, Canongate UK, Headline, Hodder & Stoughton, Lion UK, Orion Publishing, Random House UK and Simon and Schuster UK. For more information or to speak with IPG’s Executive Vice President of Sales, Mark Voigt, please contact Publicity Manager Caitlin Eck, (312) 337-0747 ext. 236 or ceck@ipgbook.com.